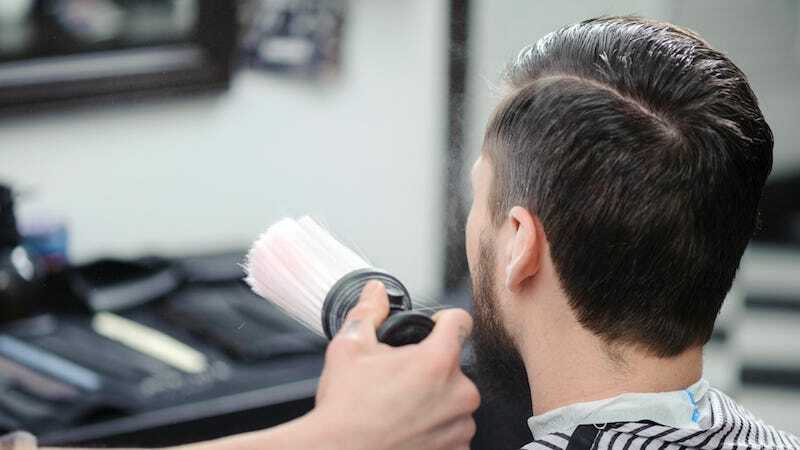 A Pennsylvania barbershop has been penalized for defending the sanctity of bro time: after denying a woman a haircut, they were fined $750. Barbiere is a high end Gentleman’s Barber Shop located in the heart of Washington Pennsylvania. We bring you a level of comfort and intimacy that is simply unattainable in any chain salon. At Barbiere, we strive to keep traditional barbering techniques alive in todays busy world. Sit back and relax and watch sports in one of our overstuffed leather chairs and enjoy a complimentary beverage or one of our alcoholic selections. You may even find yourself lost in a great book or in todays [sic] newspaper. The offense occurred on March 11, when a woman came to the salon grooming cave after making an appointment for herself and her boyfriend. She was told that was not going to happen. The woman then filed a complaint with the state Bureau of Professional and Occupational Affairs.